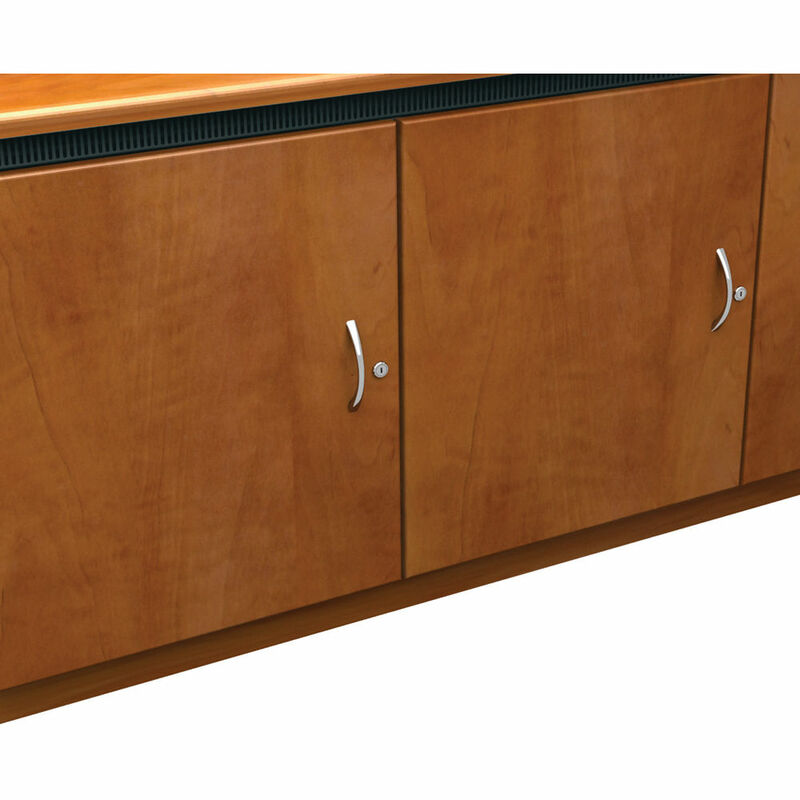 The aged cherry Traditional-Style Finishing Kit for 2-Bay Credenza Rack from Middle Atlantic is used to complete the installation of your Credenza 2-Bay Rack. The rack, when completely installed using the finishing kit allows you to easily mount large format monitors directly to simplify your AV installations. It eliminates wall mounting and cable routing issues with built-in cable pathways. Note: This is only the Finishing Kit for 2-Bay Credenza Racks (available in several colors); the rack frame is separately. Also, this kit does not come with a monitor mount which must be ordered separately. Box Dimensions (LxWxH) 62.0 x 36.0 x 13.0"